What an amazing day!!! 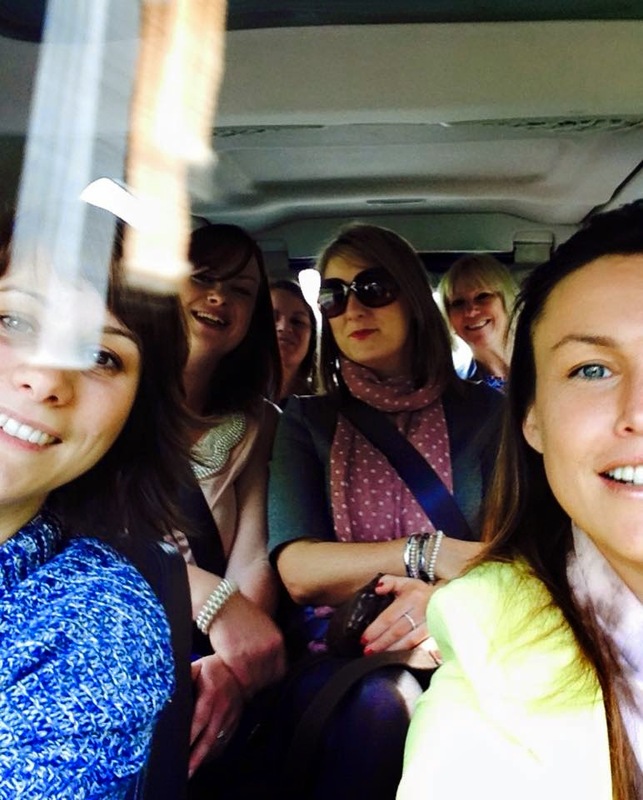 7 of our team went to The Leeds meeting together and just had the best time!!! 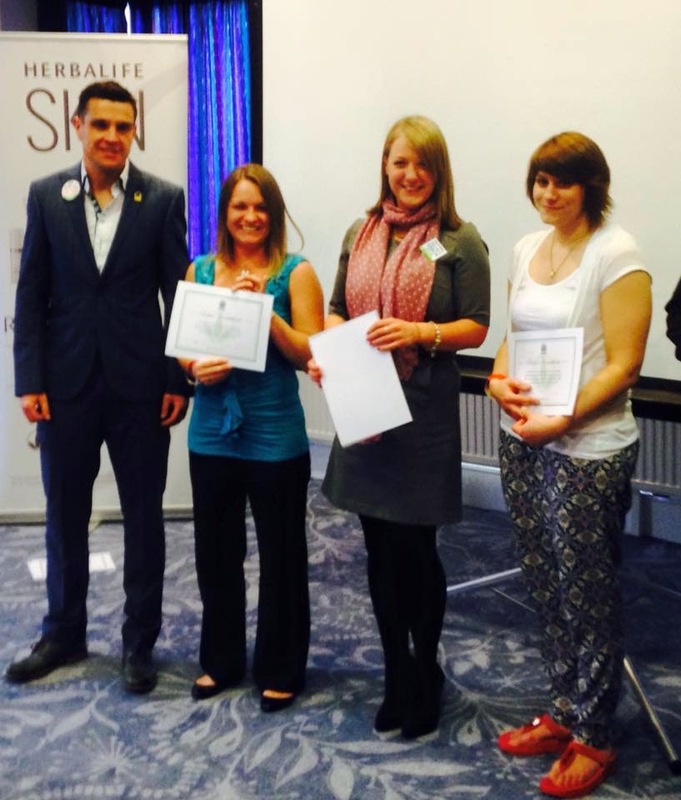 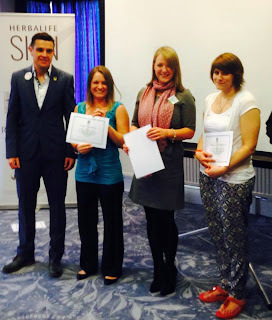 Well done Vicky, Sonia, Kirsty for your first certificates and thank you so much everyone for coming along!! 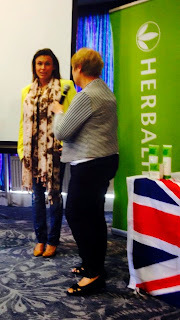 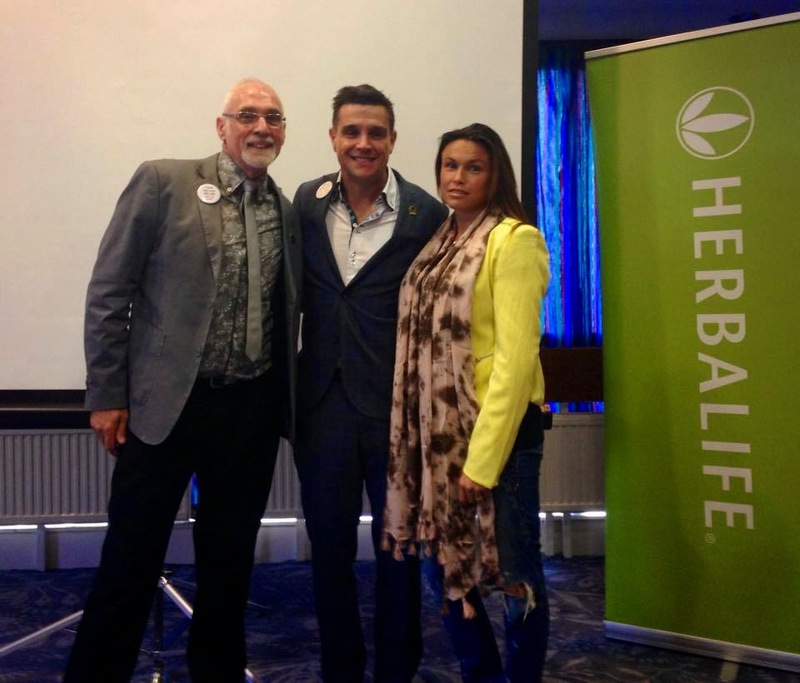 The Herbalife family is so strong and really does look after anyone involved.